The Story of Chickens: A Revolution is a project formulated by artist Amber Hansen that addresses the complex relationship shared between humans and animals. The Story of Chickens explores the relationship of humans as both caretakers and consumers. The project consists of a unique nomadic chicken coop built to house 5 beautiful chickens. The coop will take residence in 3 well-traveled, high foot-traffic areas in, or within close proximity to downtown Lawrence, KS. The coop and the chicken’s presence will encourage community members to visualize an urban landscape that is accommodating and accepting of the presence of animals. During this time many members of the community will become engaged through scheduled story telling forums, proximity and caring for the birds. Volunteers and community members alike will become guardians of the chickens as they share in the opportunity of caring for the birds. At project’s end, the chickens will be removed from the coop and butchered by local farmer/Mother Earth News Editor: Hank Will. As part of the project experience, the public will be invited to witness this phase of the life cycle. Participants will then be invited to a potluck on the following day. The birds will be prepared by 715 Restaurant owner, Matt Hyde and head-chef, Michael Beard. The meal and closing discussion will take place that day at the Percolator Art Gallery, an alternative 501c3 community-run space in downtown Lawrence, KS. The Story of Chickens addresses many contemporary issues relating to the invisibility of animals in urban areas, rapidly disappearing small farms and a disconnection from the consequences of consuming meat. By building a relationship with the birds, the project aims to transform the contemporary view of chickens as merely “livestock” to the beautiful and unique creatures they are, while promoting alternative and healthy processes of caring for them. The project will also make visible local individuals and groups who are already making efforts to do so. 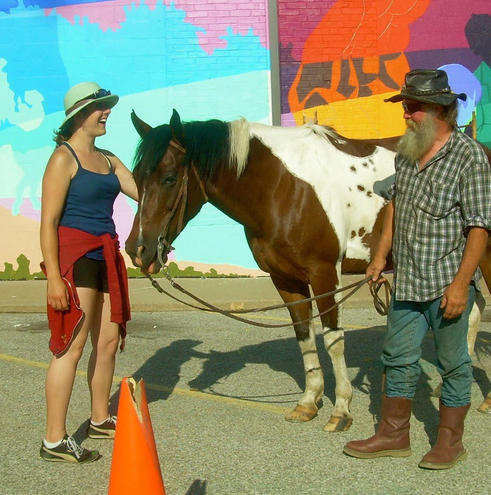 Amber Hansen r has been involved in numerous community based projects and has experience painting murals, film-making, caring for farm animals. It is from your childhood experience, being surrounded by animals, that this project was inspired. Hank Will: Hank Will-Will’s career in agriculture began while working toward his Ph.D. in plant biochemistry and molecular biology from The University of Chicago. 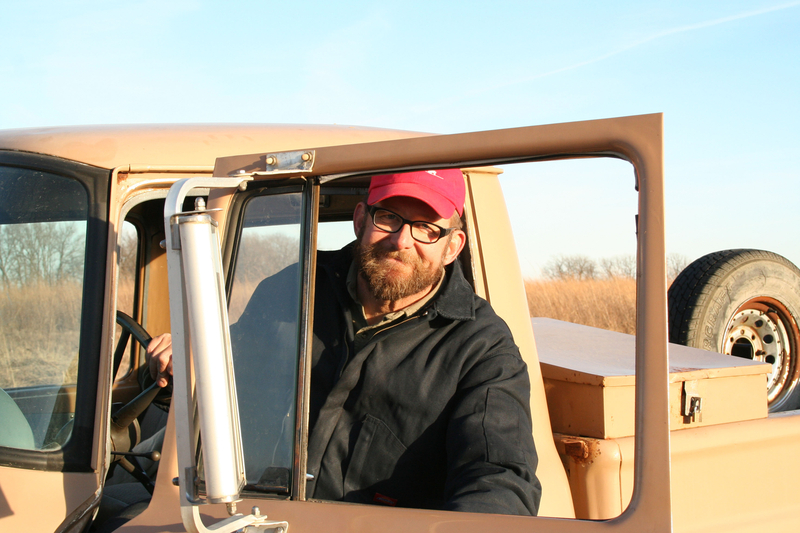 After leaving Chicago, Hank put his rural Harrisburg, South Dakota farm to work. He grew and direct marketed several thousand free-range broilers annually from that location. His substantial laying flock supplied the Banquet and other local food charities with hundreds of dozens of donated eggs year round and he has also donated hundreds of pounds of free-range turkey to the Banquet and Sioux Falls Food Pantry. He is currently the editor of GRIT Magazine.